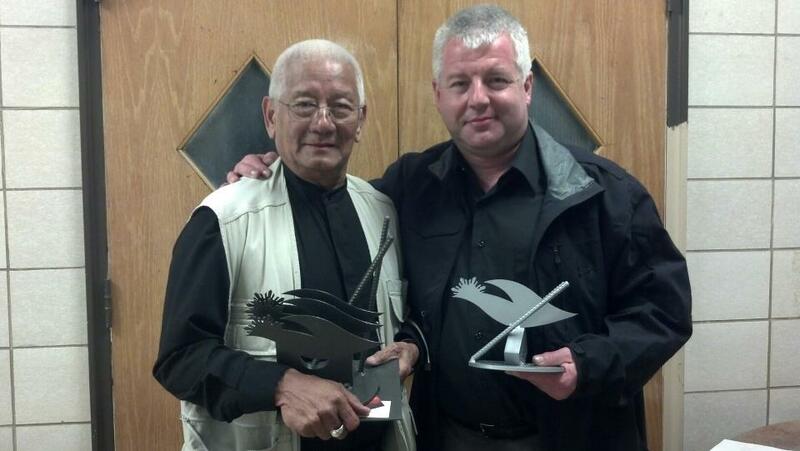 Datu Hartman was inducted into the Modern Arnis Hall of Fame! 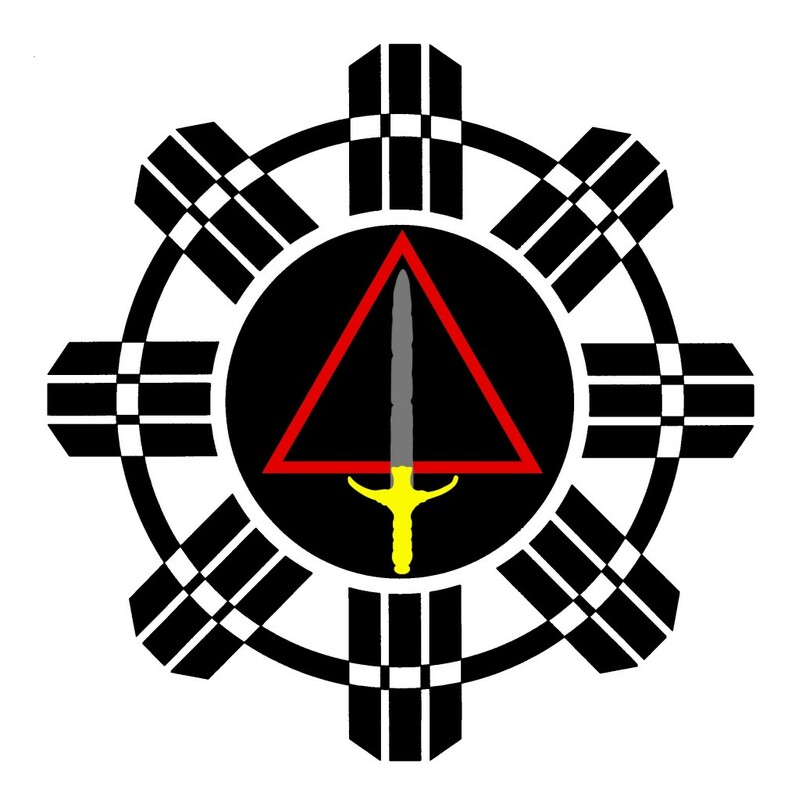 Datu Hartman with the help of Bob Hubbard created FMATalk.com. 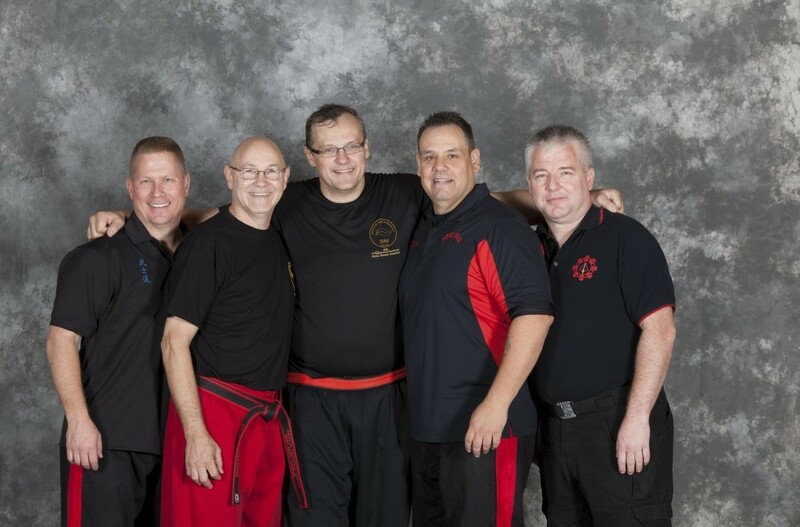 FMAT is a discussion forum devoted to promoting Filipino Martial Arts.